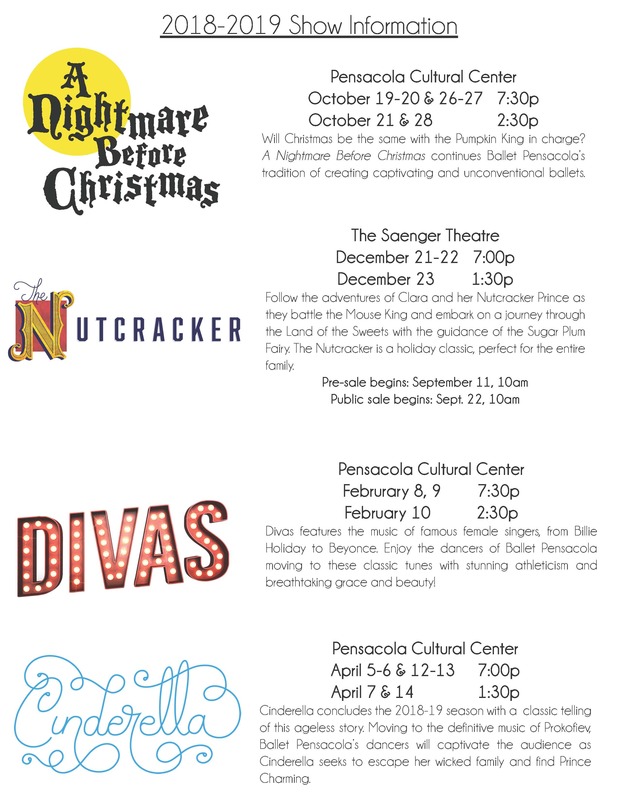 Individual tickets for The Nutcracker go on sale September 22, 10am. The exclusive pre-sale begins September 11, 10am! 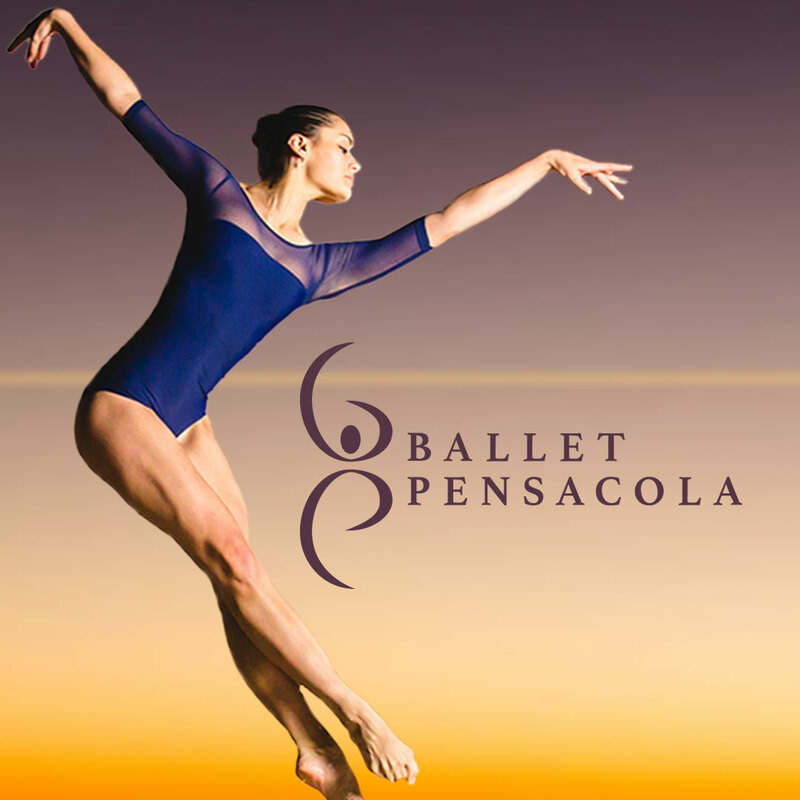 To receive the access code to the pre-sale, sign-up for Ballet Pensacola emails by clicking HERE.